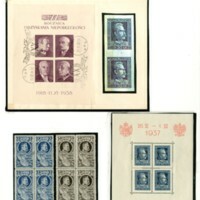 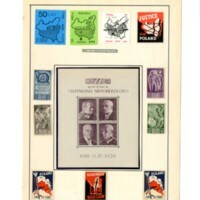 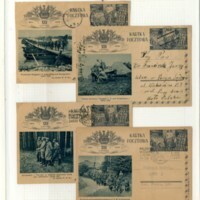 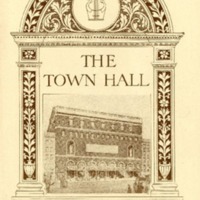 Program from the Town Hall (New York, New York) where Ignacy Paderewski performed on May 8th, 1931. 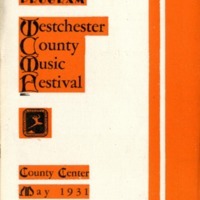 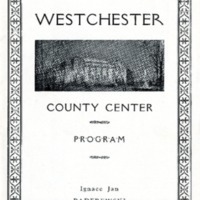 Program from Westchester County Center (Westchester, New York) where Ignacy Paderewski performed on March 24th, 1933. 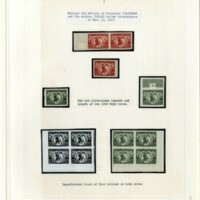 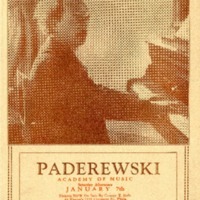 Program from Academy of Music located in Philadelphia, Pennsylvania where Paderewski performed on January 7th, 1928. 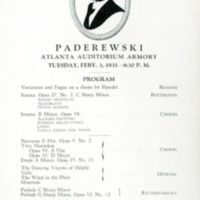 Program from Atlanta Auditorium Armory (Atlanta, Georgia) where Ignacy Paderewski performed on February 3rd, 1931. 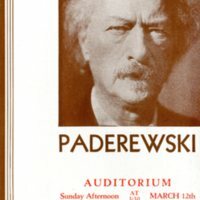 Program from the Auditorium Theater in Springfield, Massachusetts where Ignacy Paderewski performed on March 12, 1933.